Looking for Million Dollar Unobstructed Mountain Views? Here is it! 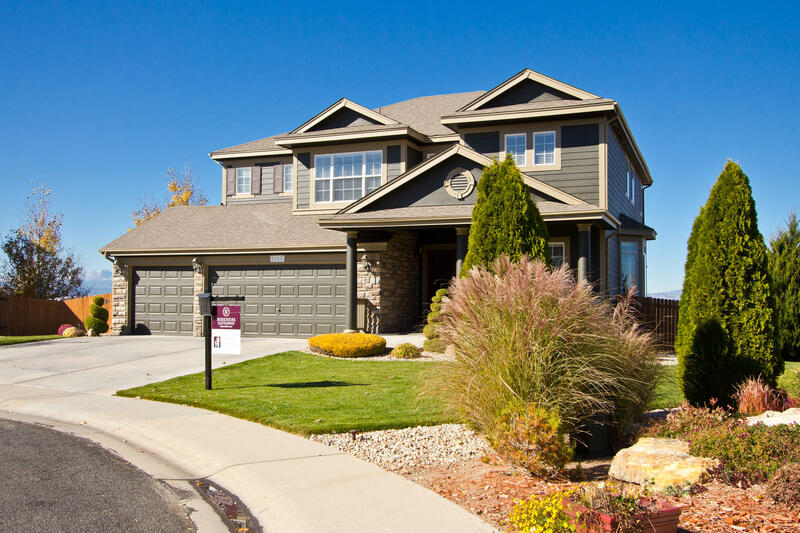 The flagship lot in Pioneer Ridge! Resting on over 12,000sqft. perfectly situated 270 degree breathtaking Mountain Views! Backing to HOA protected private Open Space on "The Ridge." Beautiful Open 2 story with a full Walk-out Basement and in pristine condition! Upper loft easily converts to 4th Bdrm, (3 Bdrms and 3 Bathroms) main floor study, 5 piece Master Bath, walk-in closet fit for a king! 3,527 finished square feet and 2,722 on the first 2 floors and 4,064 total sqft! 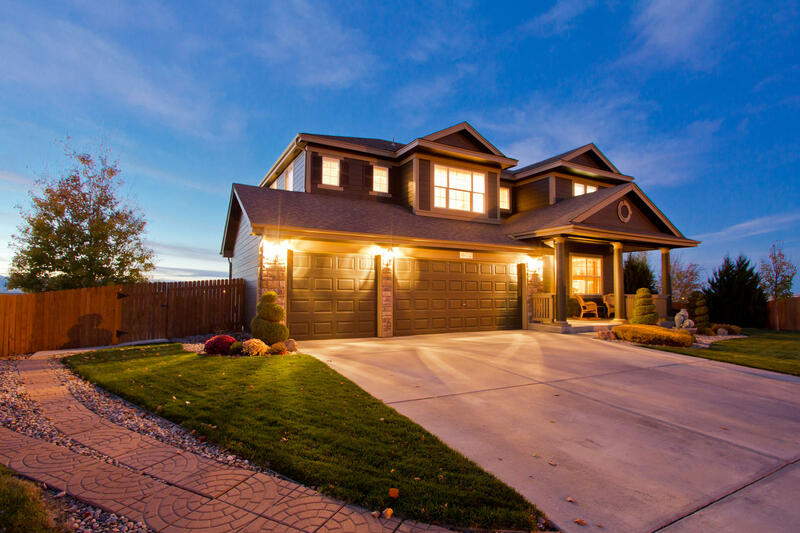 Open Eat-in Gourmet Kitchen, enlarged TREX deck with custom pergola, andcustom concrete patio is nearly 500sqft, oversized 3 car, Gorgeous professional landscaping! Amazing condition and Walk-out basement is over 60% finished out! with plumbing Rough-in. Newer exterior paint and roofing, high traffic textured carpet. Garage is fully drywalled, water feature also stays. 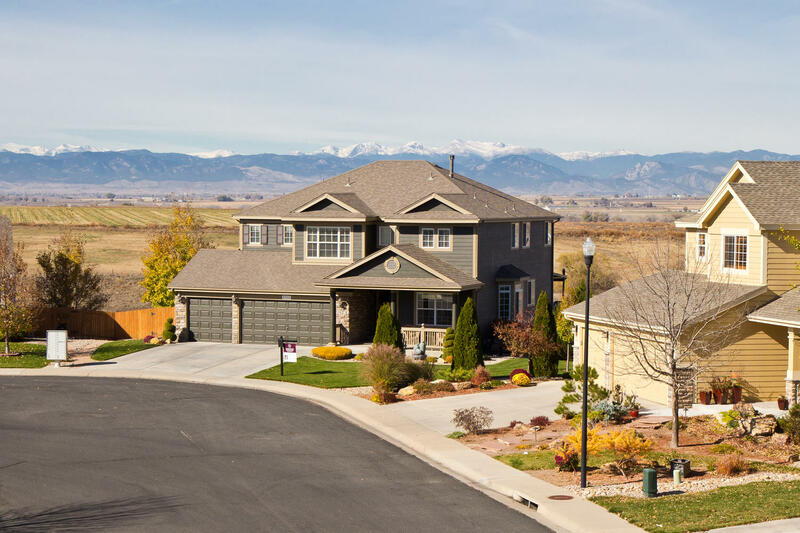 POSTCARD views of Longs Peak and the entire front range mountain views!